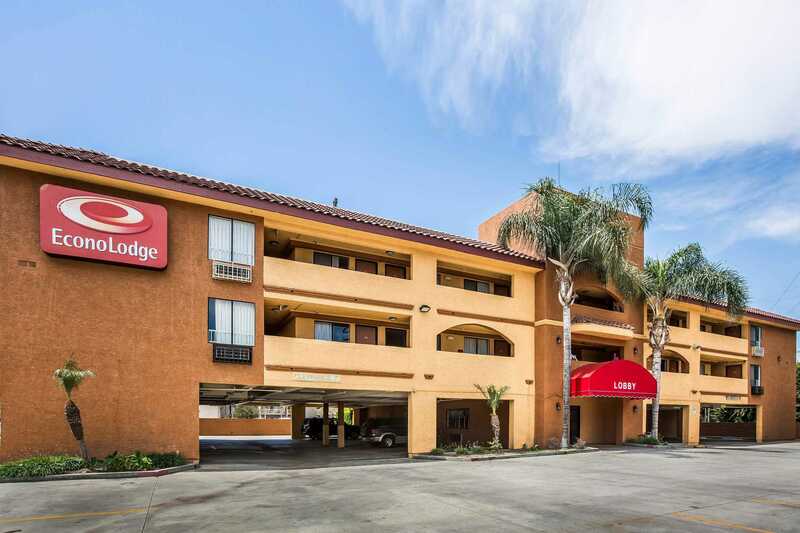 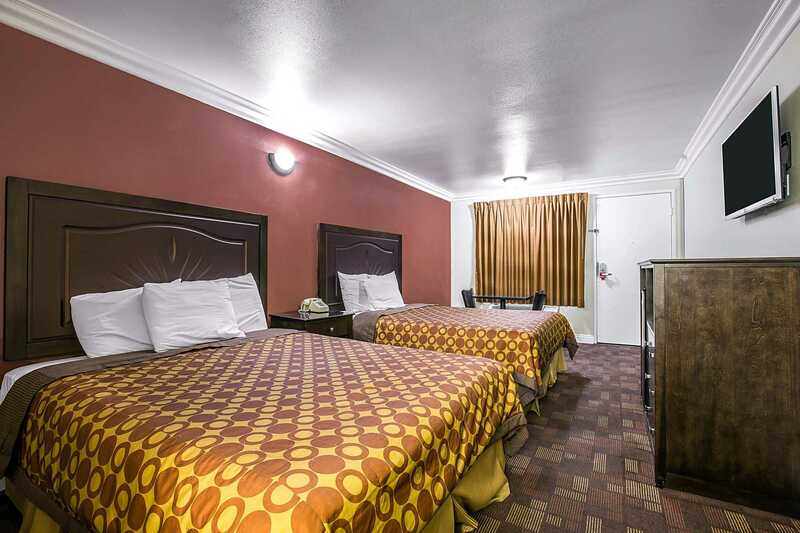 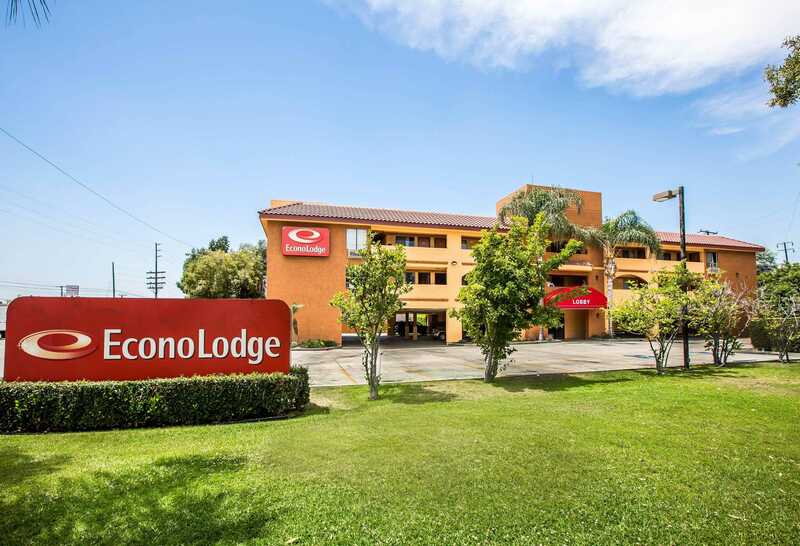 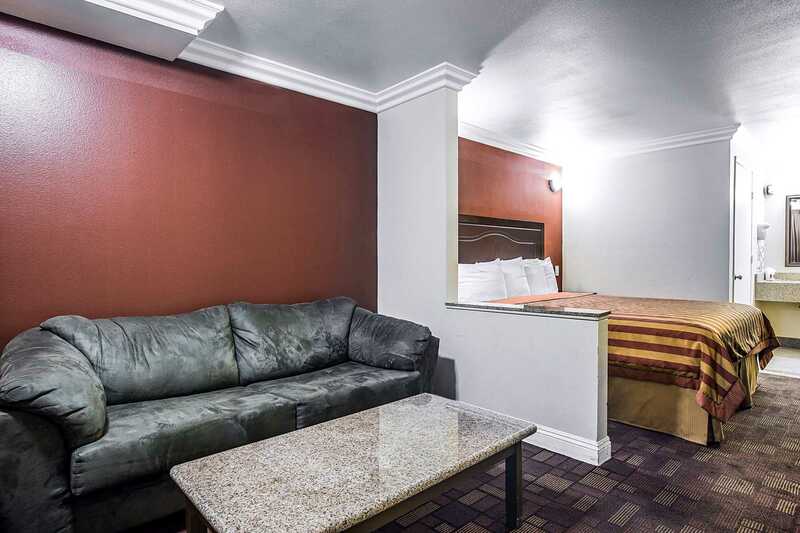 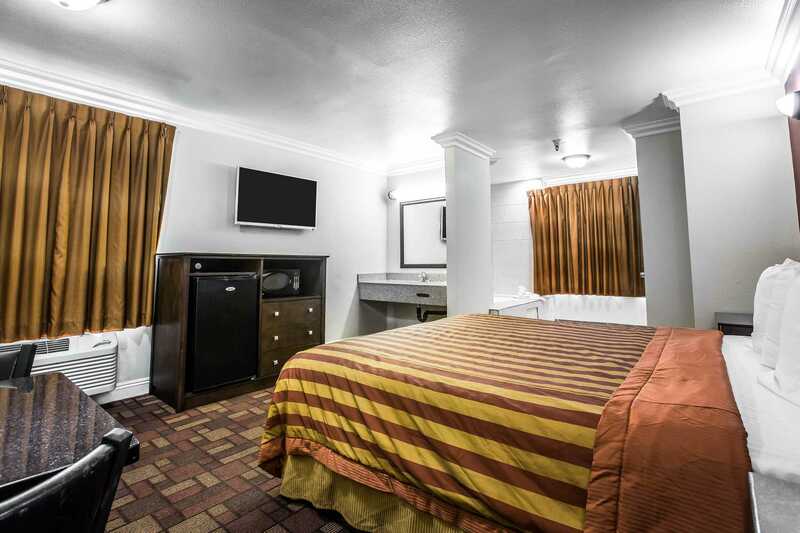 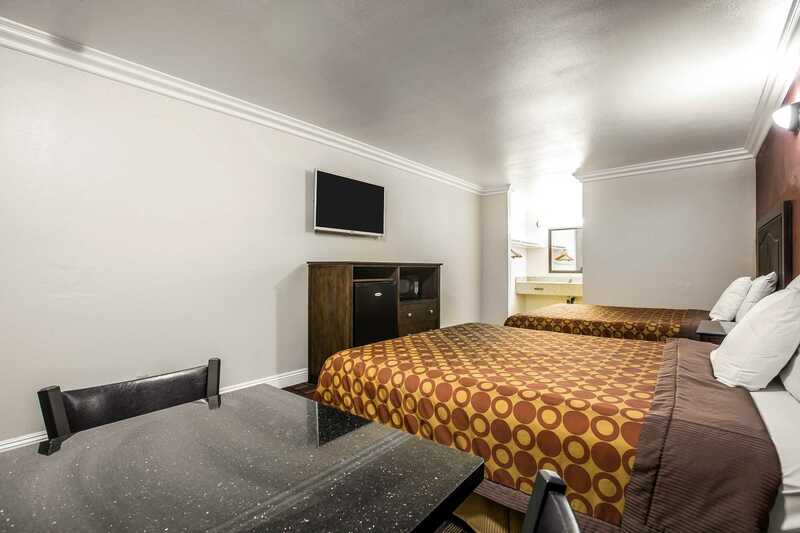 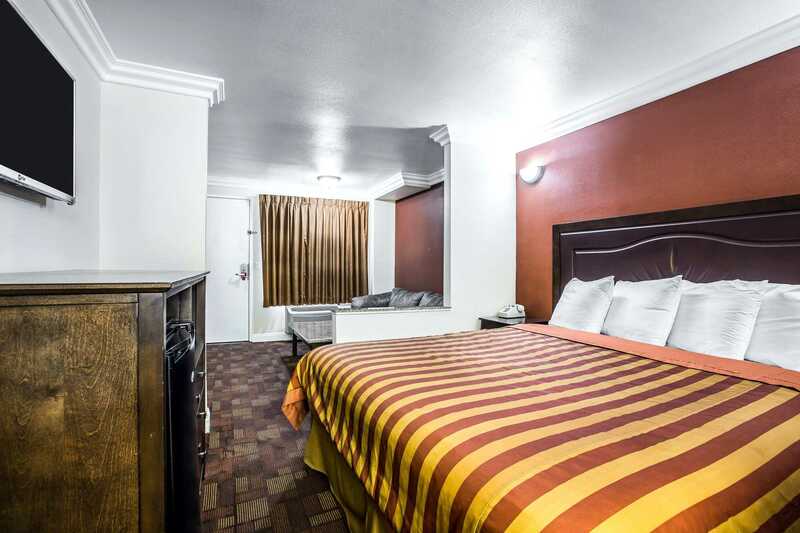 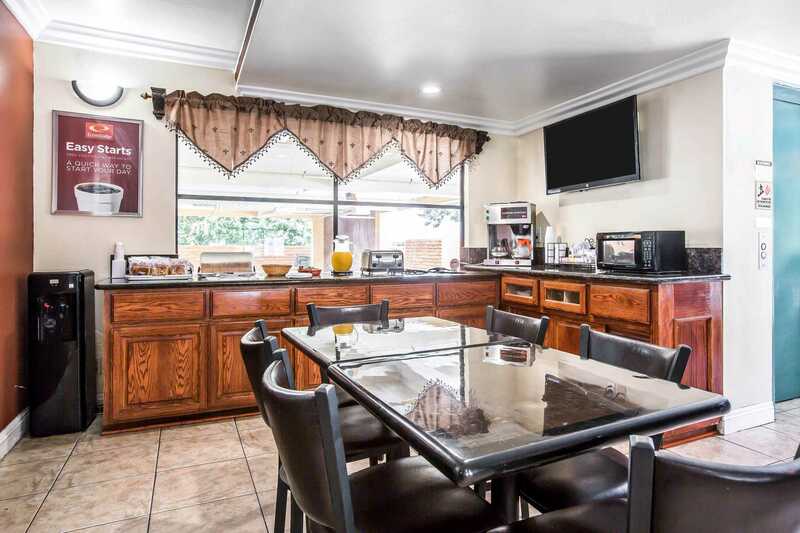 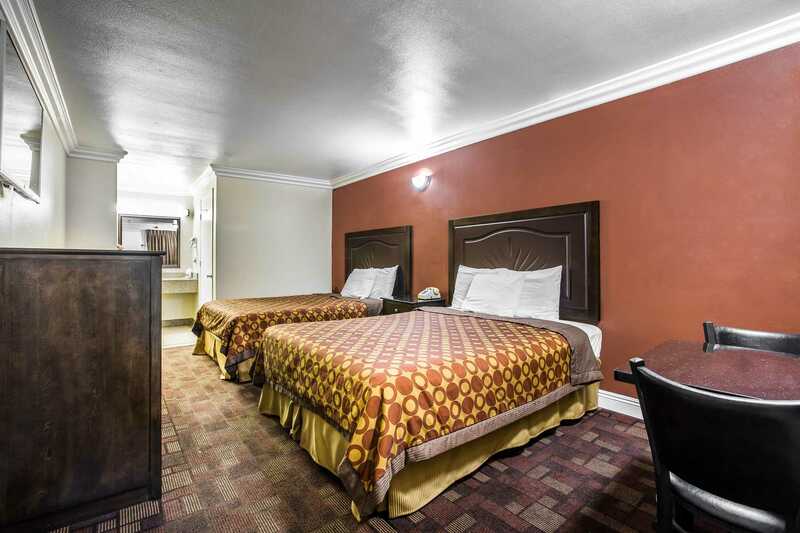 The Econo Lodge hotel in Pico Rivera, CA is conveniently located off Interstate 5, offers easy access to nearby points of interest that include Knott’s Berry Farm, Disneyland, Universal Studios Hollywood, Chinatown and the Hollywood Wax Museum. 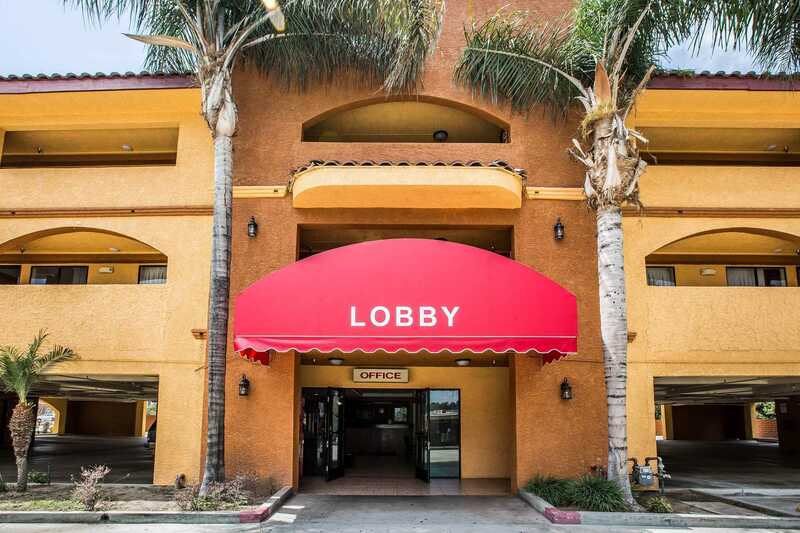 Nearby airports include the Long Beach Airport, Bob Hope Airport and Los Angeles International Airport. 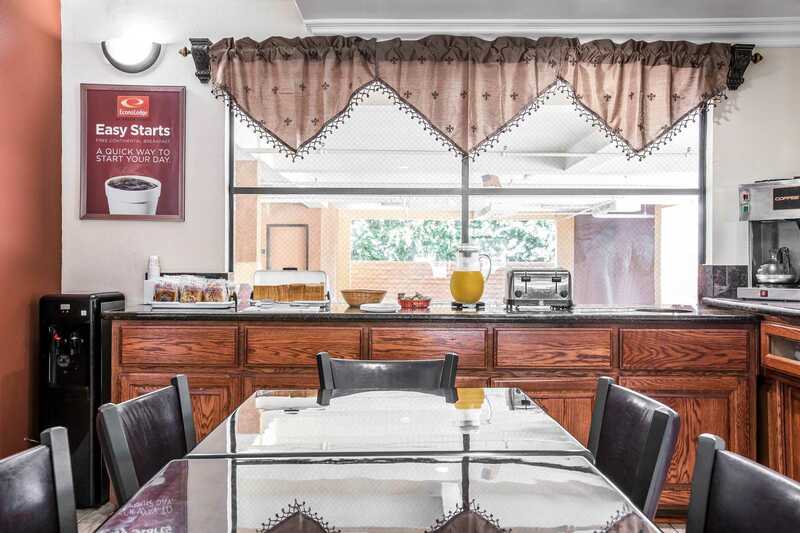 Experience hotel amenities that include a free continental breakfast, free coffee, free WiFi and access to copy and fax services. 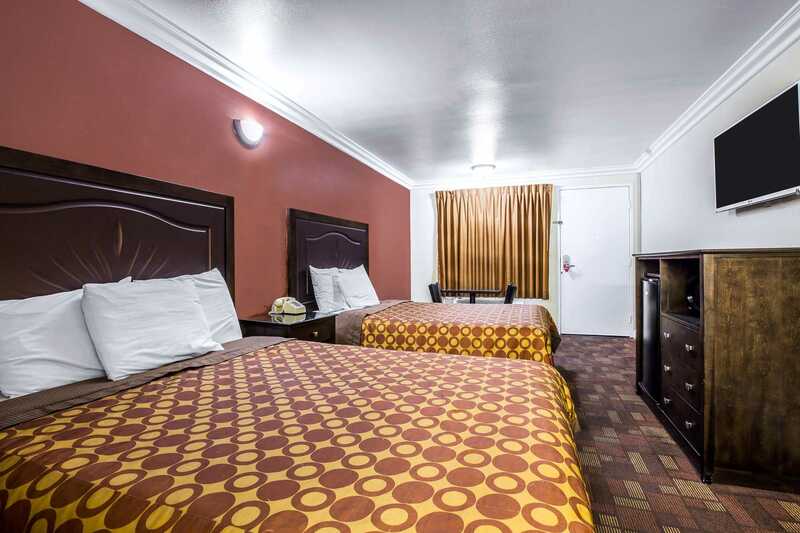 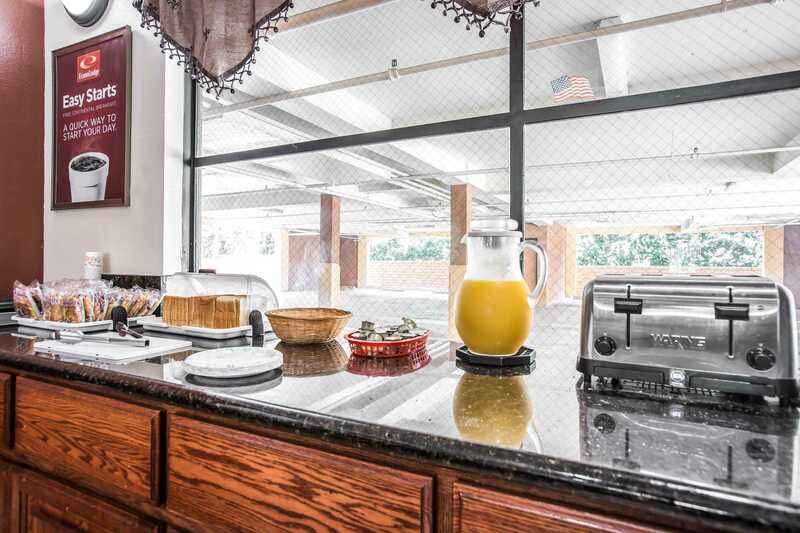 All spacious rooms include cable televisions, and some rooms come equipped with refrigerators. 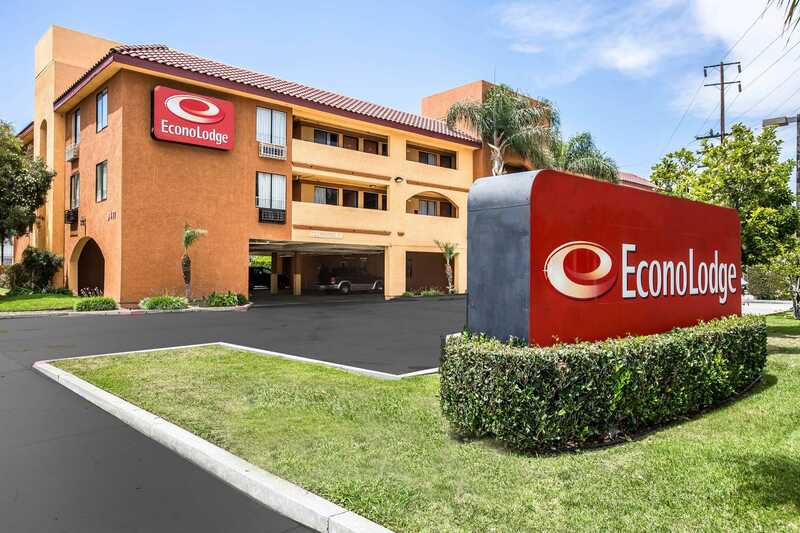 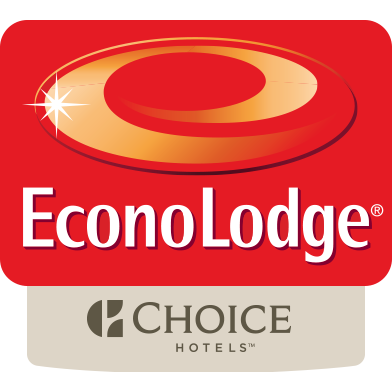 This Econo Lodge hotel cares about the environment and has taken active steps to support green hotel practices. 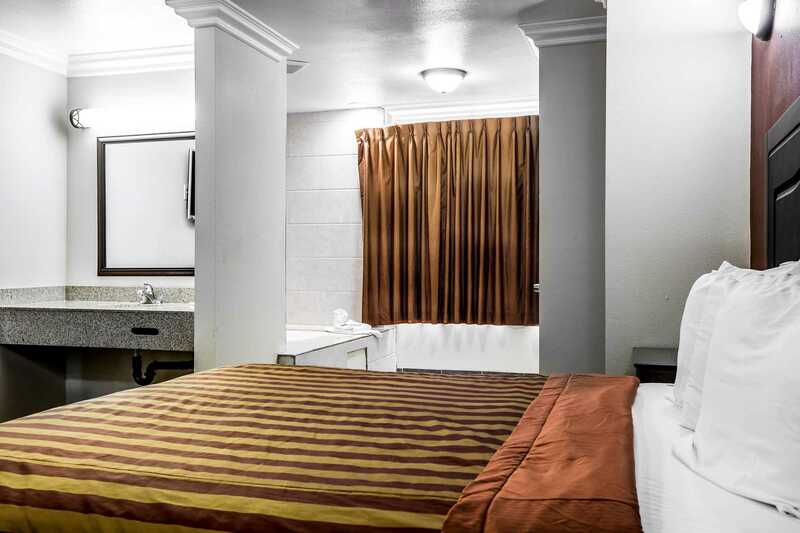 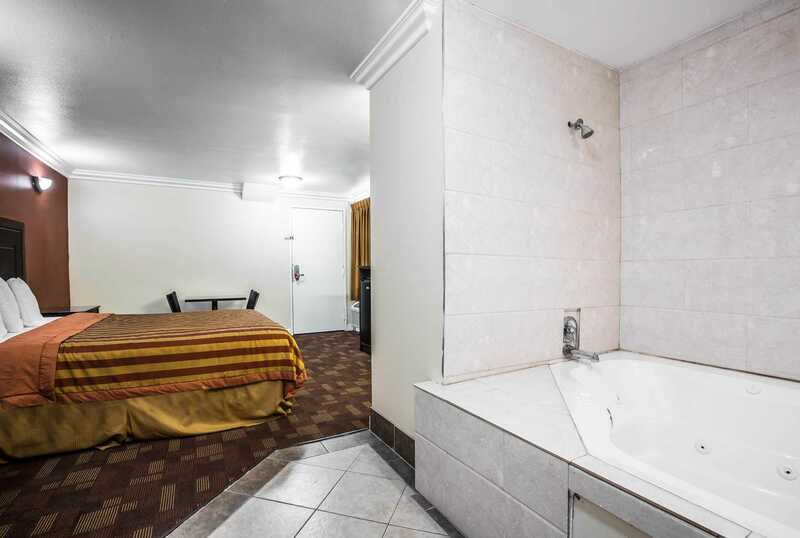 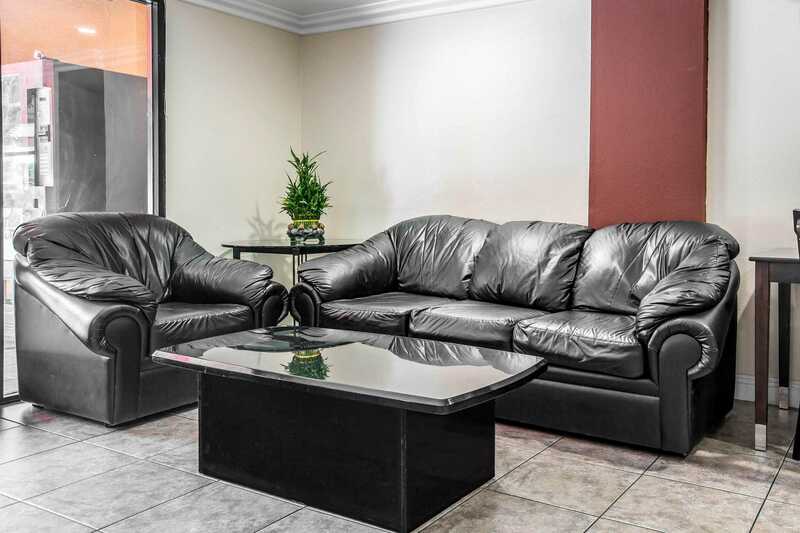 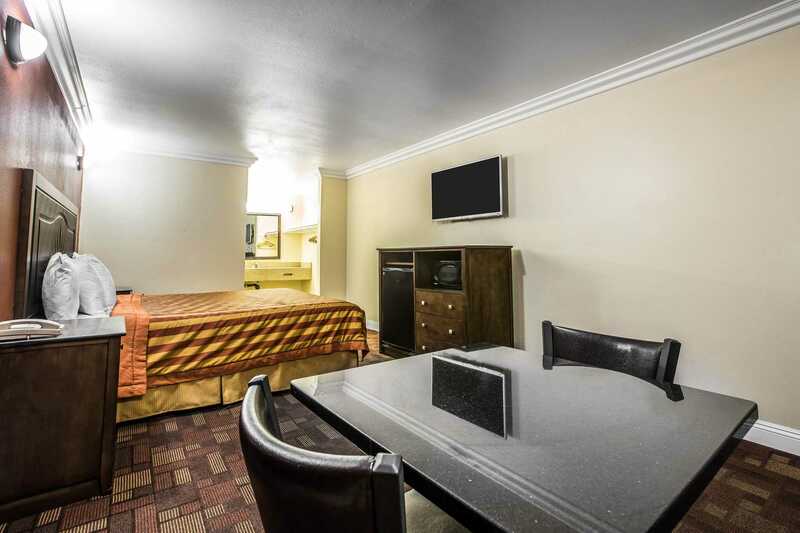 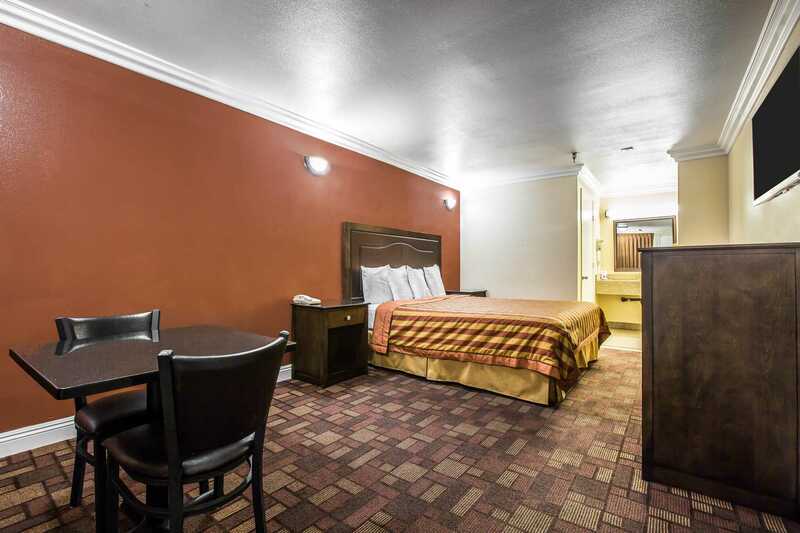 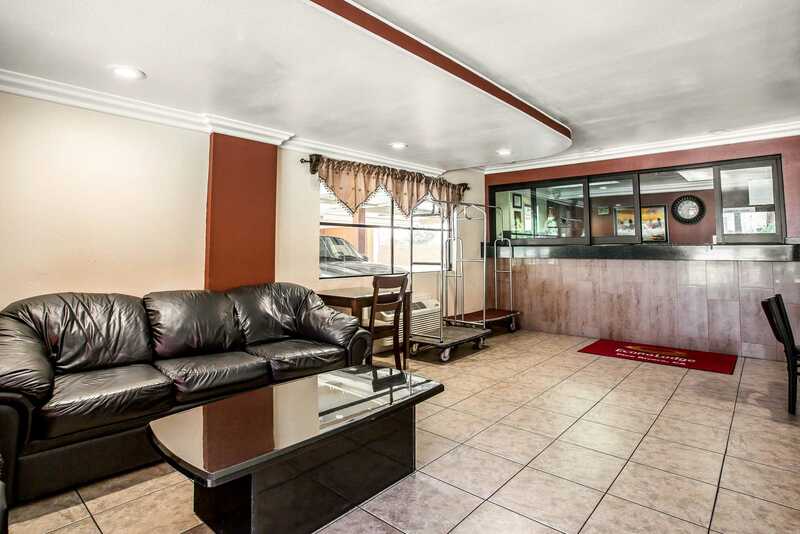 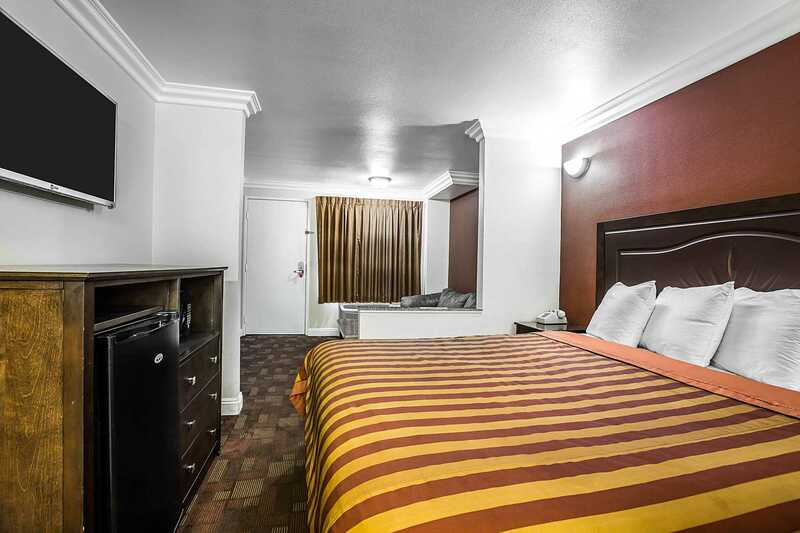 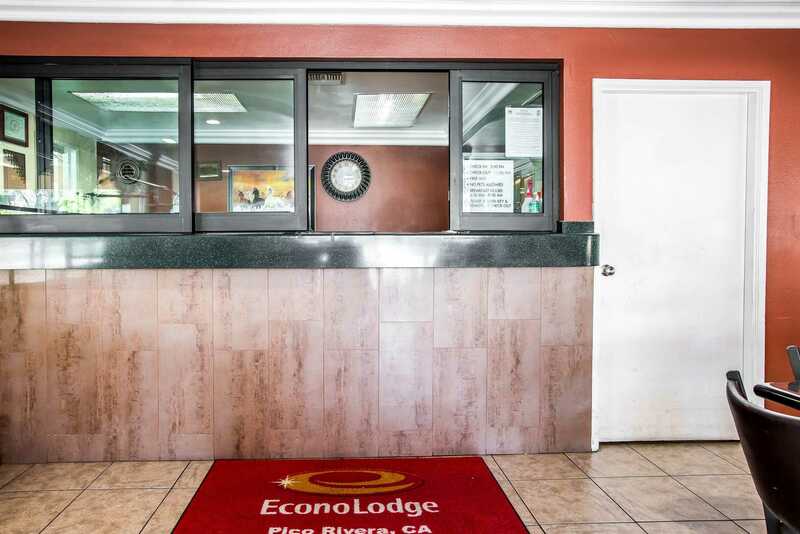 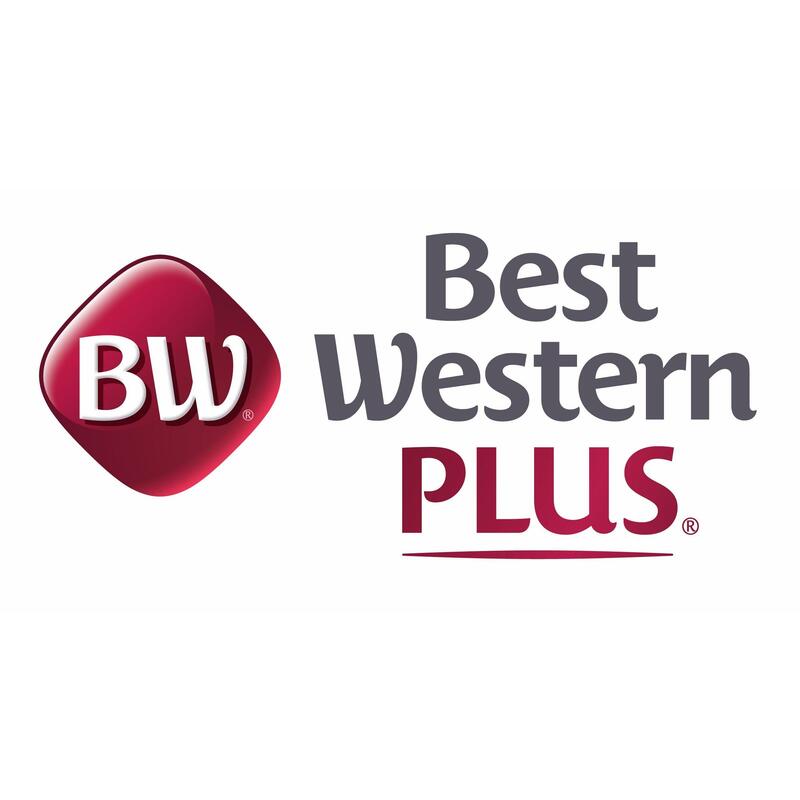 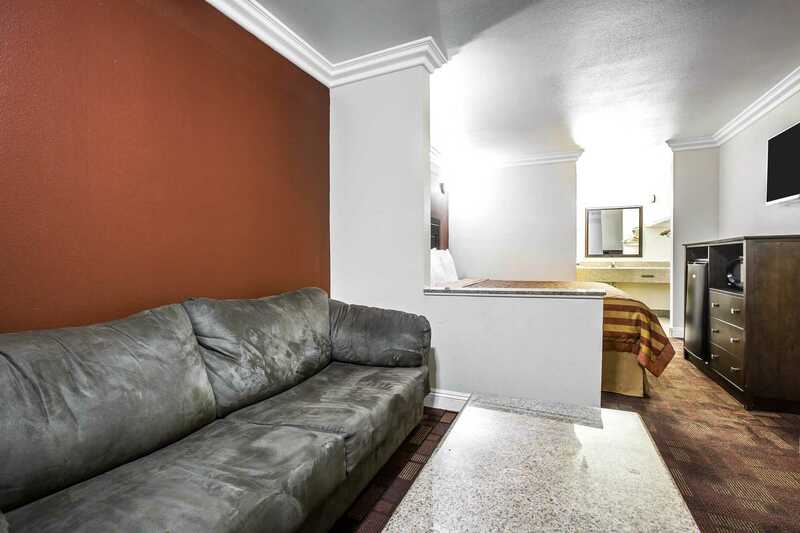 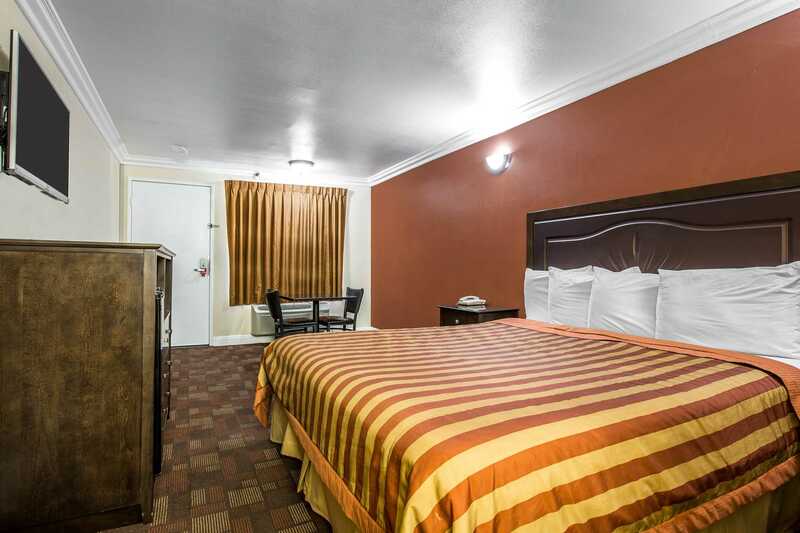 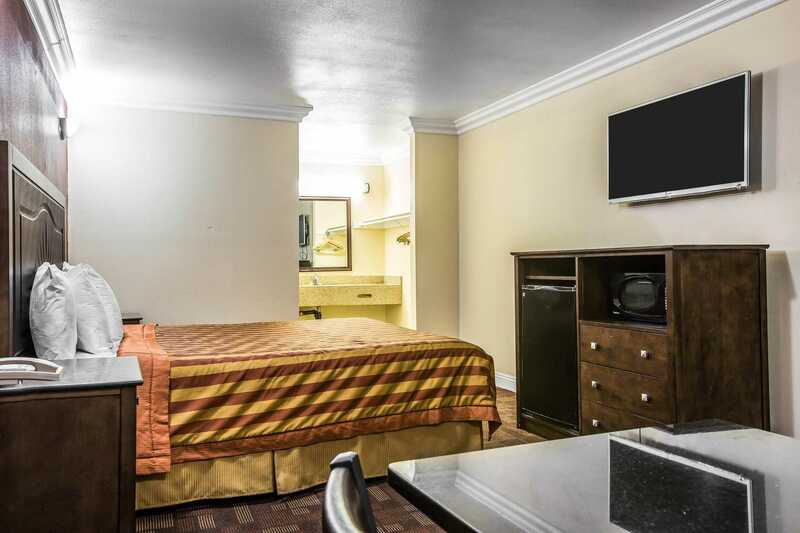 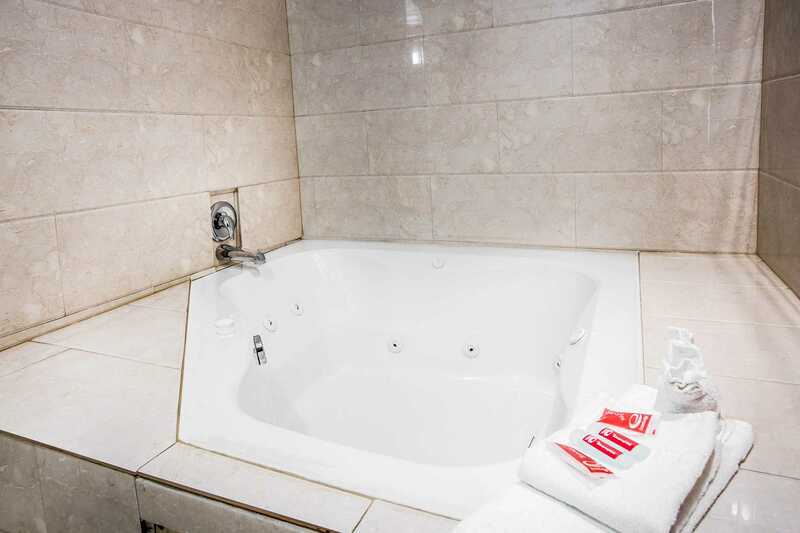 Enjoy friendly service and affordable rates in the Pico Rivera area at the Econo Lodge hotel. 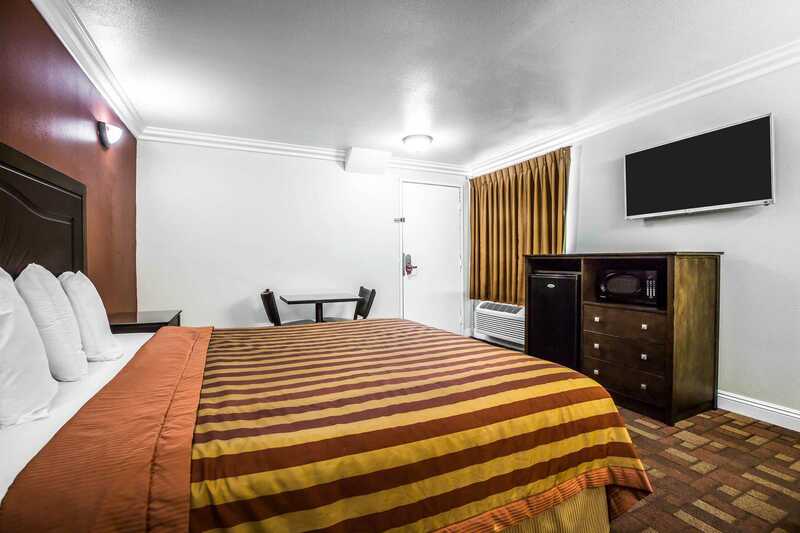 We look forward to serving you – Book today!